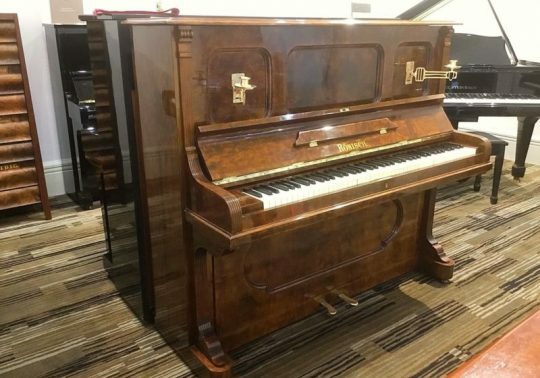 Reflecting the classic styling of its time, this beautifully restored Ronisch Concert Upright Piano features a hand-carved European Walnut cabinet and original candelabra. 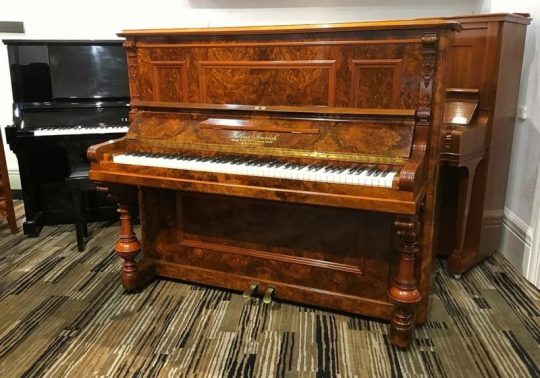 Built in Leipzig, Germany, this magnificent handmade instrument is hand carved from European figured Walnut and possesses a wonderfully warm tone. 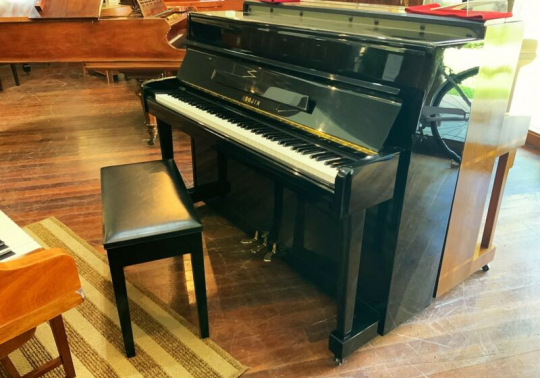 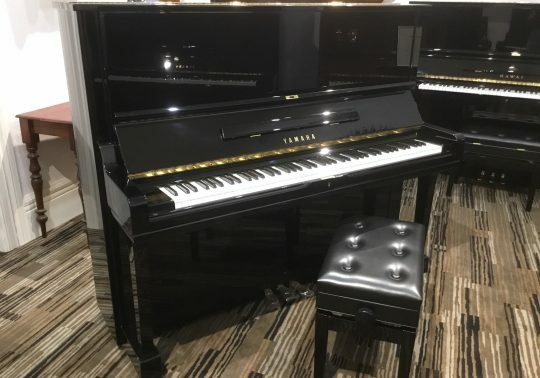 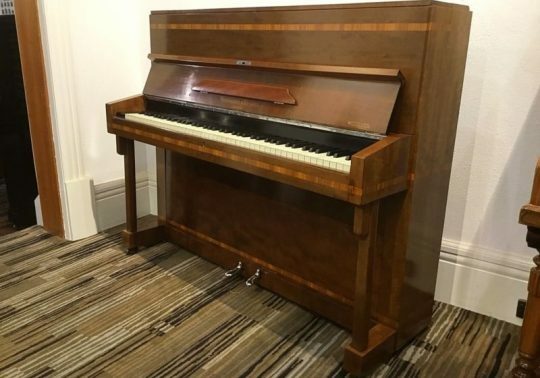 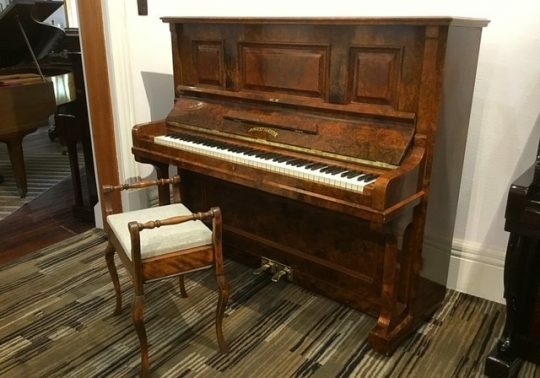 Built in 1964, this lovely Mornington & Weston ‘Art Series’ Piano features a unique French polished European walnut cabinet with teak marquetry inlay and a full double iron frame. 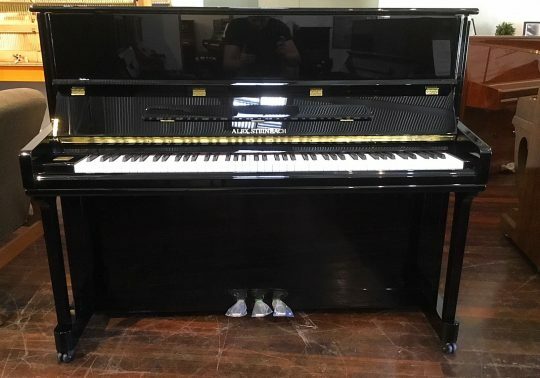 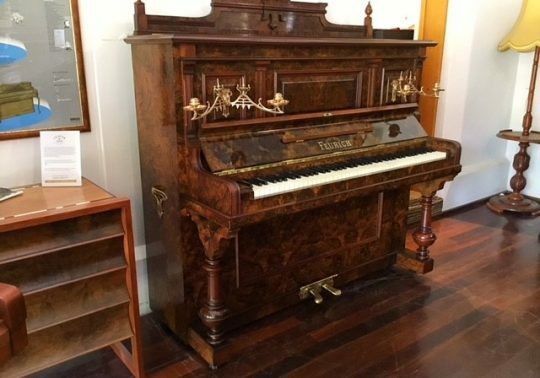 An amazing German-made August Förster Model C (Concert Upright) Piano.